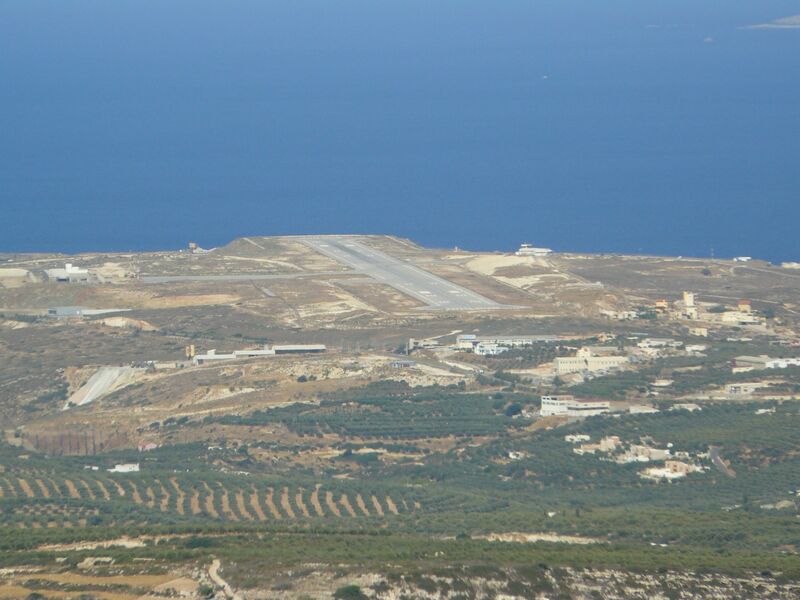 Sitia Municipal Airport, is located at the Bonta area of Municipality of Sitia in a distance of 1 km from the town. On June 7, 1984 the first aircraft of Olympic Aviation, DORNIER 228 type was landing at the airport of Sitia. A little earlier, on June 9 had become the opening of the airport. After two years, in 9.6.1986 the asphalt RWY 17/23, TWY and APRON work was completed. In May 1993 the airport’s services are relocated from the old to the new building, which has additional an Air Traffic Tower. 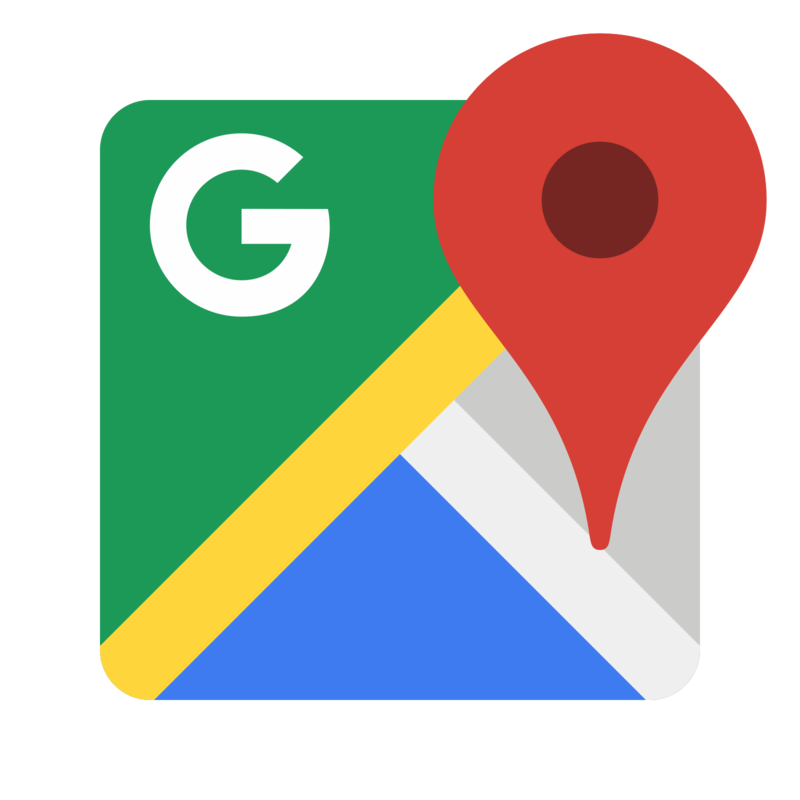 New building area is 550 sq.m. On 5.1.2003 the new runway aircraft RWY 05/23 worked, with a length of 2100 m and a width of 60 m with belts + /- 75 m, which is supported by three new runways and two new aircrafts’ parking, either for large and small ones. On 5.1.2003 airport’s services were relocated from the old buildings, which were razed, in new temporary buildings, in an area of 1000 sq.m. Sitia airport can serve aircrafts of small and medium size. Regular flights to and from the airport are made from/to other Greek airports. Also, the airport is able to serve charter flights and private aircrafts.